126min. Directed by Ari Aster. The Graham family starts to unravel following the death of their reclusive grandmother. Even after she"s gone, the matriarch still casts a dark shadow over the family, especially her loner teenage granddaughter, Charlie, whom she always had an unusual fascination with. 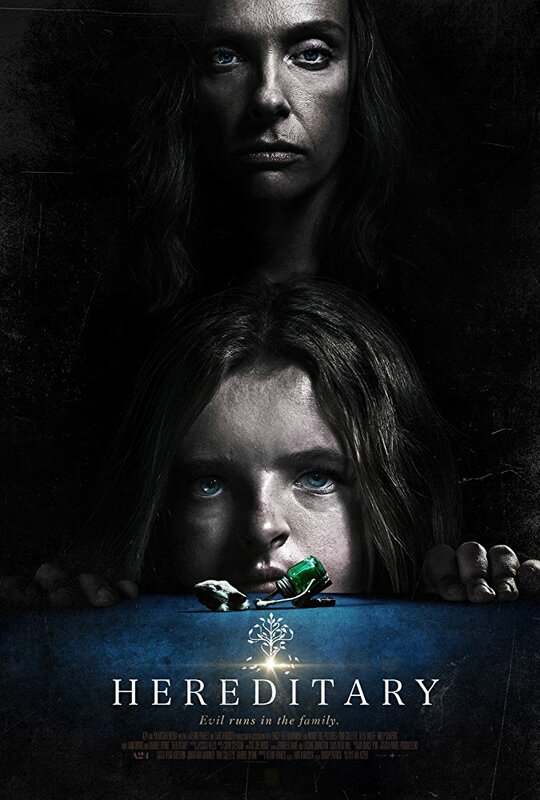 As an overwhelming terror takes over their household, their peaceful existence is ripped apart, forcing their mother to explore a darker realm in order to escape the unfortunate fate they"ve inherited.